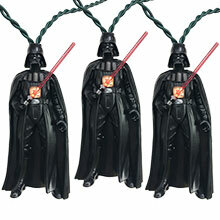 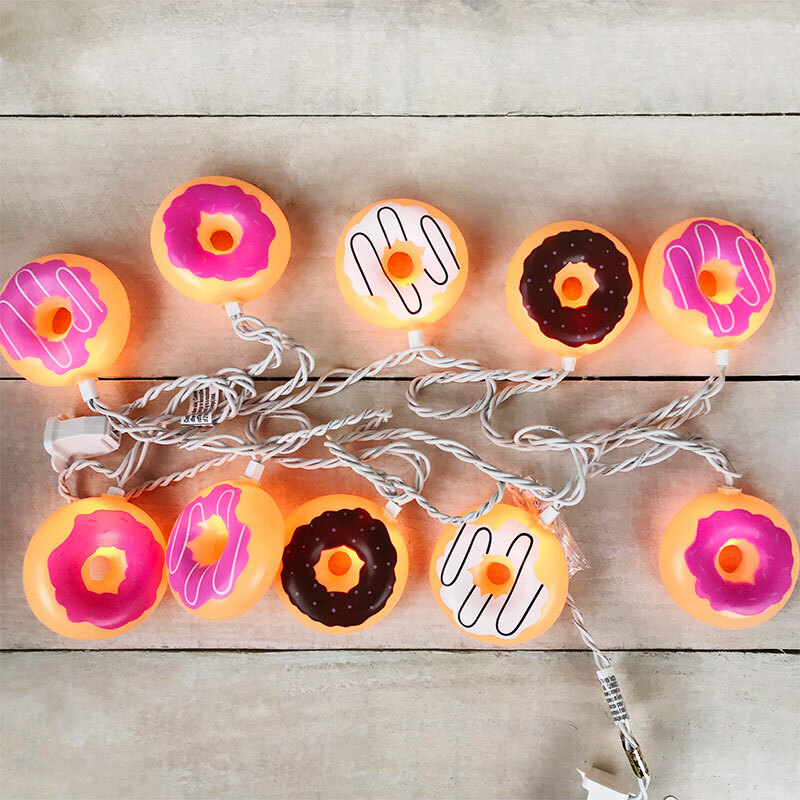 10 Count Donut Party String Lights - 8.5 ft. 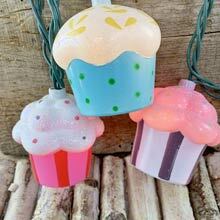 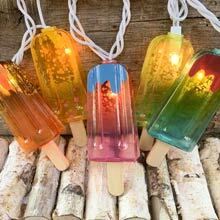 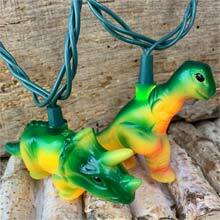 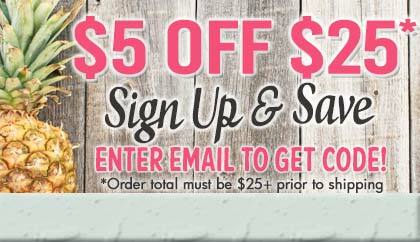 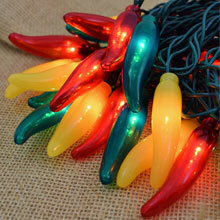 Colorful donut party string lights are the perfect novelty light strand for any donut lover or bakery shop. 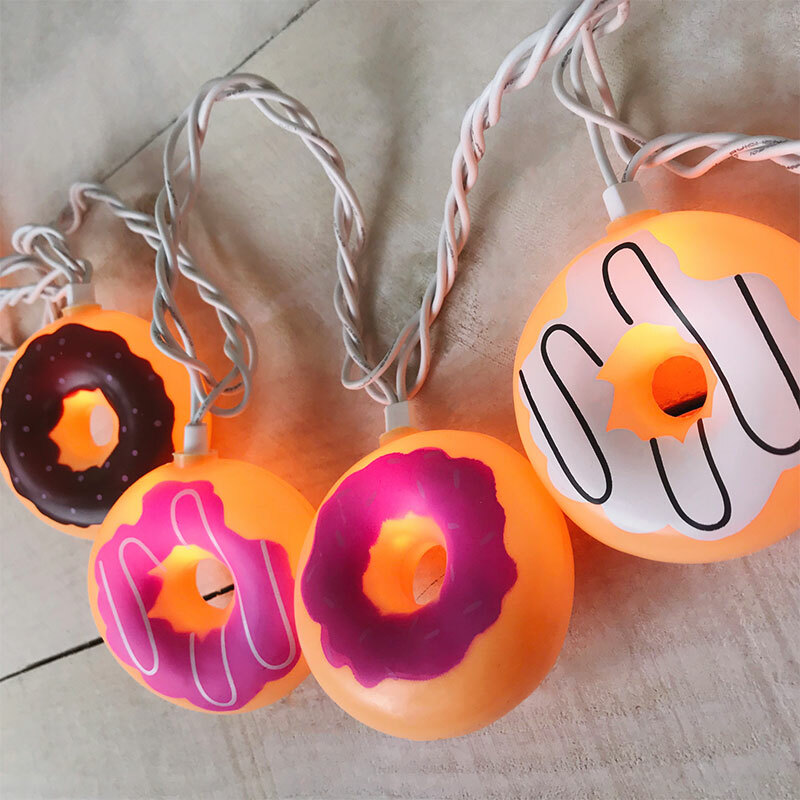 These donut string lights can be hung indoors or outdoors and are a fun accessory for birthday parties, kitchen décor or even as Christmas decorations! 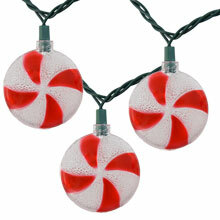 Each light set features 10 mini clear bulbs and plastic donut light covers on an 8.5 foot white cord. 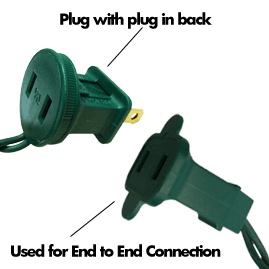 End-to-end connection allows you to connect multiple sets of the same light strand to one another. 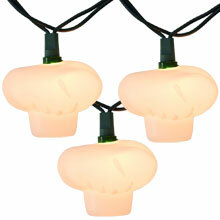 Light Cover Size: 2" Dia.